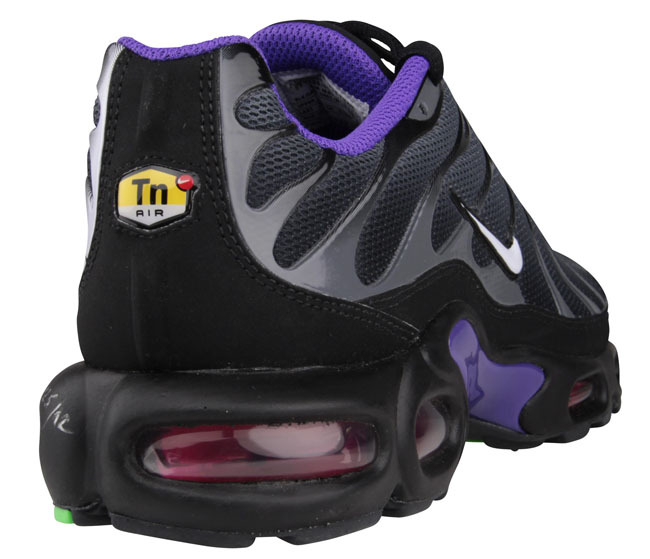 The timeless Air Max Plus continues to please fans in 2013 with the arrival of this interesting purple-accented colorway. 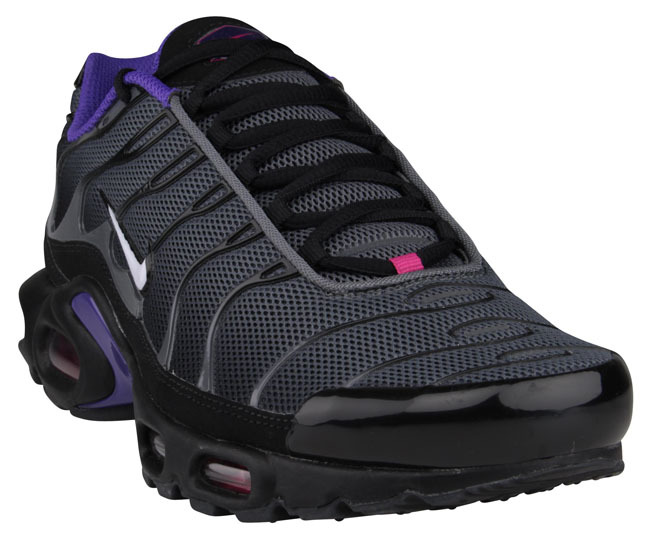 One of Nike's most popular runner's of the mid '90s returns complete with the same Tuned Air tooling made popular during their original release. 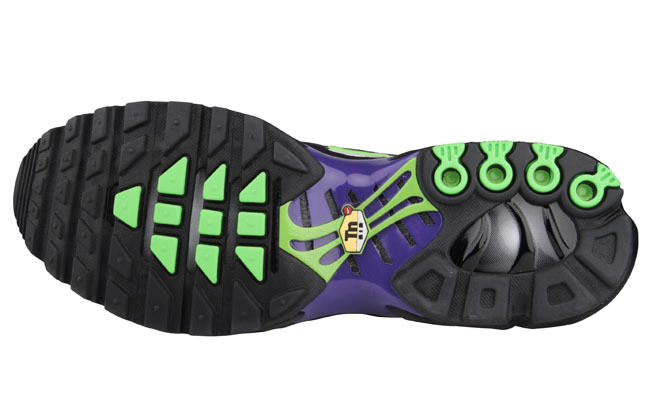 A simple black base takes the lead on these, accented by hits of pure purple over the sockliner and midsole plate. 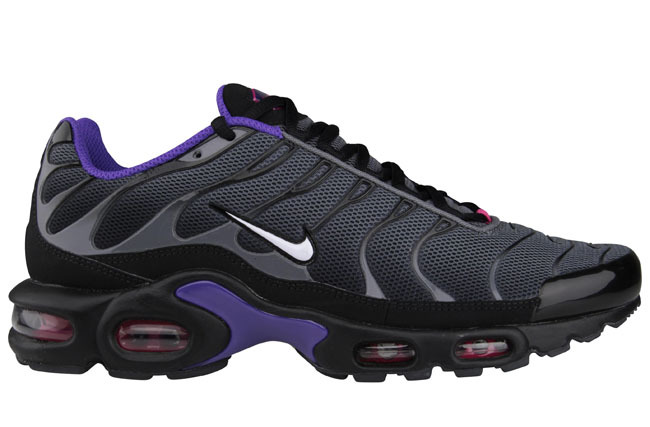 The "Pure Purple" Nike Air Max Plus is now available via select overseas accounts.